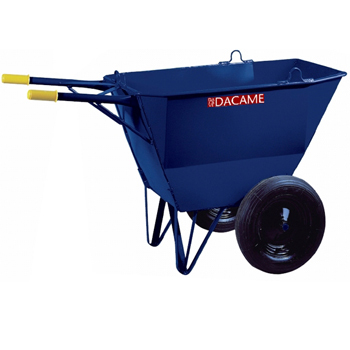 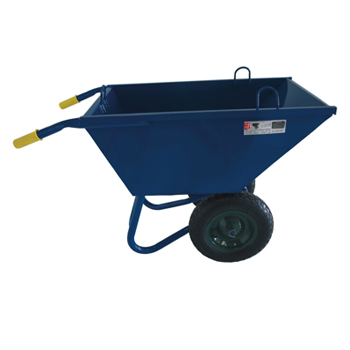 We manufacture different versions of cement carts to satisfy all your needs. 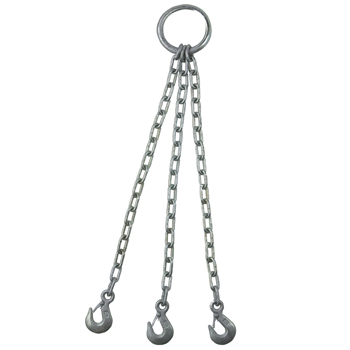 The E3 model is designed with two wheels, a fixed handle and three hooks. 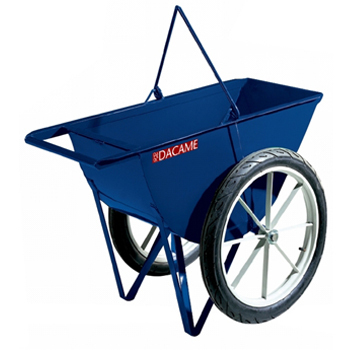 The E1 model is manufactured with one wheel and a folding handle. 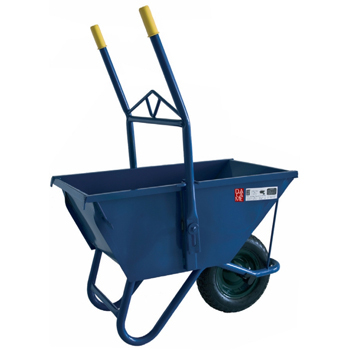 We also have the K1 version, with a central handle and two wheels, and the R3, which is reinforced and has two wheels and three hooks. 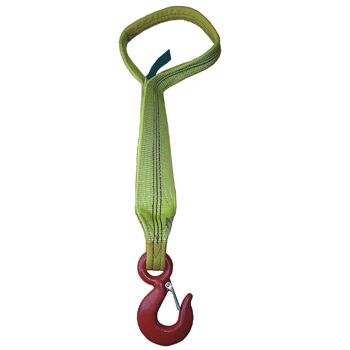 Different types of slings are available: chain slings with 3 hooks, cable slings with 4 hooks, designed to work with mortar trays and a polyester sling, for working with radio-controlled lifting equipment.